Taking money is ultimately the most important part of the sales & marketing cycle for for-profit businesses. So with consumer expectations of customer service continuing to rise, its no surprise that many companies are now turning their focus onto smoothing and improving this vital process. Companies like Uber and Airbnb are showing the way in terms of making the transaction process all-but-invisible, and new tools and services are extending that capability to an increasing variety of transactions. 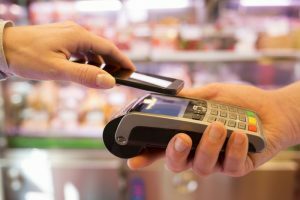 You can read more about trends in payments in this article for CMO Australia.